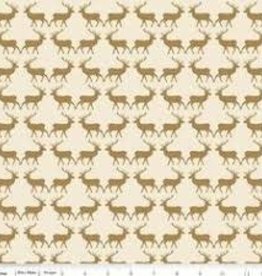 44" wide 100% cotton with an off white base and metallic printed gold deer. 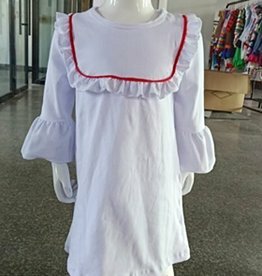 This fabric is a beautiful addition to every Winter and Christmas project. 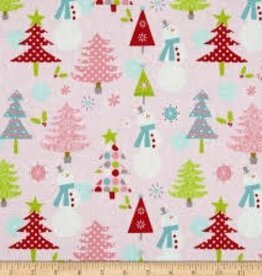 44" wide 100% cotton whimsical fabric perfect for those fun christmas quilts and outfits. 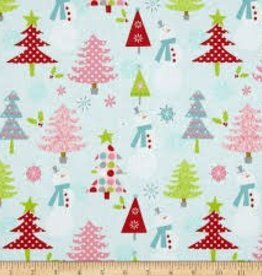 44" wide 100% cotton whimsical Christmas fabric perfect for any quilt or outfit project.